Exclusive & affordable accommodations right in the town of La Fortuna, Costa Rica. Your home away from home. La Fortuna Suites is a Bed & Breakfast located just off the main streets of downtown La Fortuna. Here you will find one of the most comfortable and friendly accommodations in town. 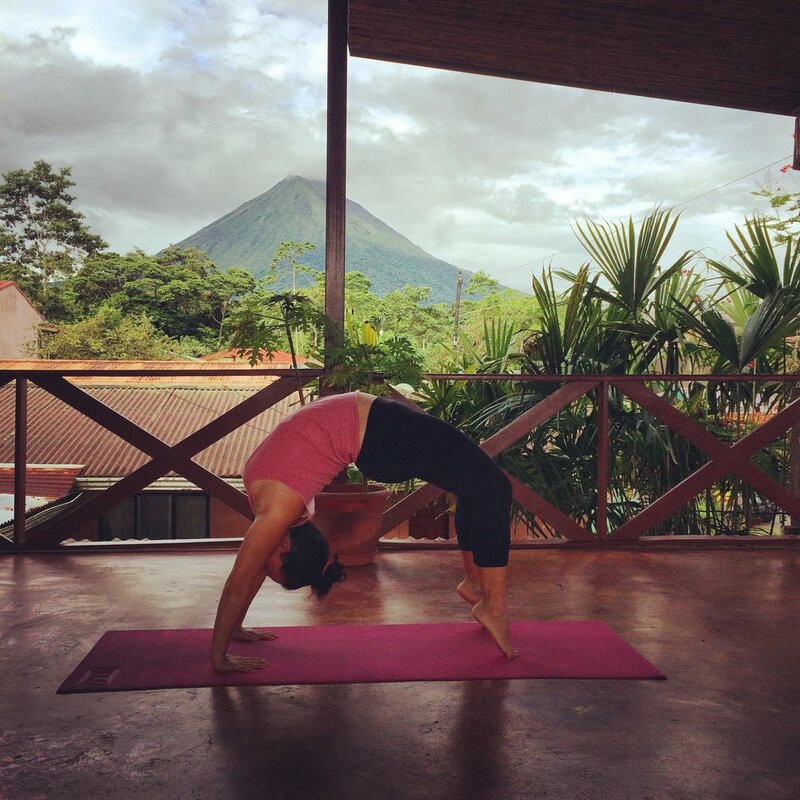 Yoga classes are available on-site upon request or check out our new yoga studio space at, La Fortuna Yoga. Ian, your host, offers the best deals on tours, book with him and he will guarantee you the best price and quality service.